IG Doors have welcome a new member to its marketing team to cover the Trade Division, Social Housing and New-build. Following the recent appointment of additional field sales and internal customer support personnel to bolster the Truedor team, IG Doors have announced the appointment of Jane Bristow to the position of Marketing Executive for the company covering the Trade Division, Social Housing and New-build. Jane comes from a strong background in marketing and has joined the company to support the continuing growth of the Truedor brand and the other sectors which IG Doors operates in. “I am delighted to be joining such a vibrant company with such a strong focus on the customer. 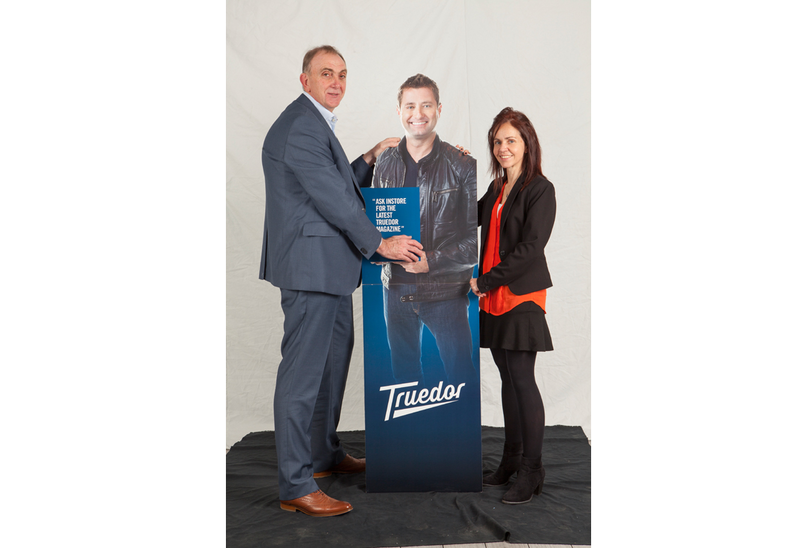 It is clear that Truedor has really captured the imagination of the market, and my role will be to support this with outstanding marketing materials for our trade installer customers as well as continuing to promote the company to the industry. It is a great challenge and one I am really relishing; it is great to join a company where there is so much enthusiasm and so many projects on the go, not the least of which is the FIT Show next year where we are planning a significant presence”. Commentating on the appointment of Sales and Marketing Manager for the Trade Division, Richard Kirman welcomed Jane on board. “It is great to see that we Truedor has grown so rapidly that we continue to bring new people into the team. Jane has a wealth of experience and is already making a significant impact for us and for our customers. We are delighted to have her on board and wish her every success in her new role”.